The new announced Fujifilm wide-angle lens XF 16mm f/1.4 R WR lens now finally in stock and shipping in US. The price is $999.00. See also: Fujifilm XF 16mm f/1.4 R WR Lens Sample Images. 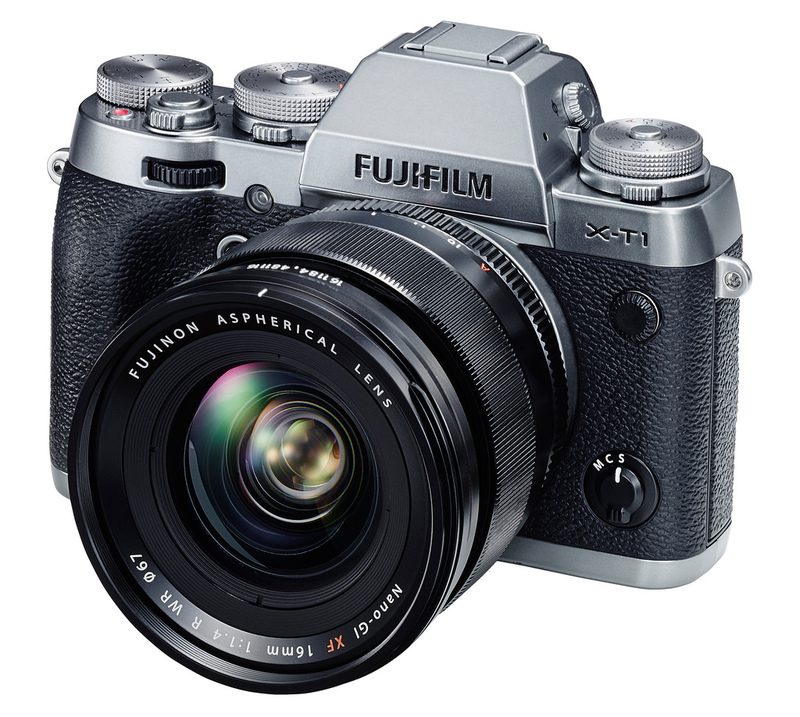 Fujifilm XF 16mm f/1.4 R WR Lens Price $1,150, to be Announced Soon !